The first evaluation round of the jury has been completed. 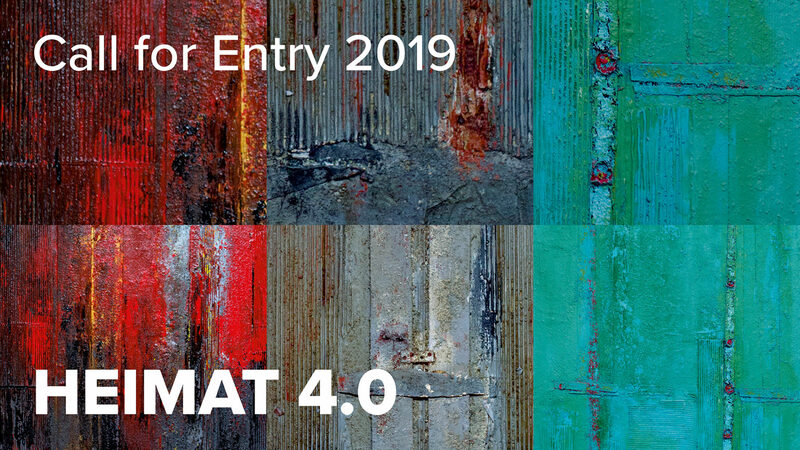 Out of 130 entries with creative ideas from talented fashion designers, 66 concepts are now selected for the Finale Show of the FRANKfurtstyleaward 2019 and the TOP 60 COLLECTION which will take place on 29 June 2019 at Tendence in Frankfurt. Please find the complete list of nominated finalists here. 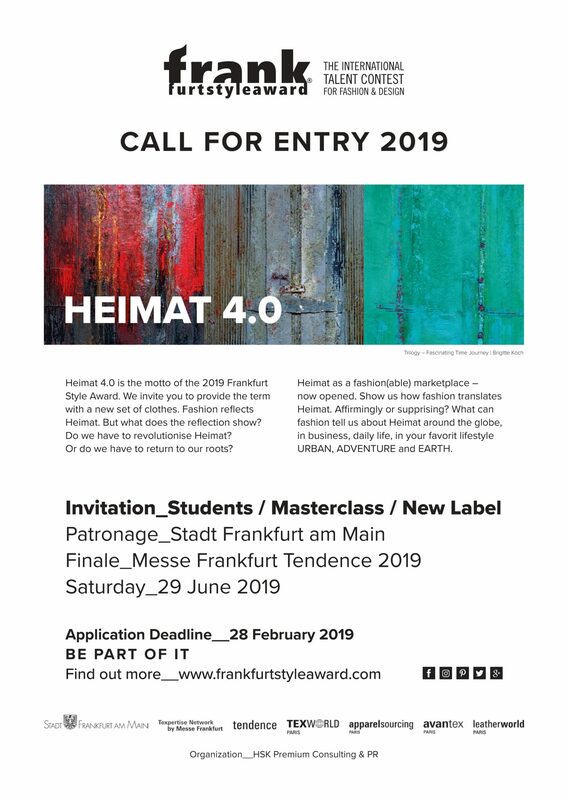 Wild Card Voting on Facebook 23 young fashion designers who haven’t made it into the finalist’s nomination now get the opportunity to win the Wild Card Voting for the FRANKfurtstyleaward Finale Show on June 29, 2019 at Tendence in Frankfurt as well as the participation in the TOP 60 COLLECTION 2019. 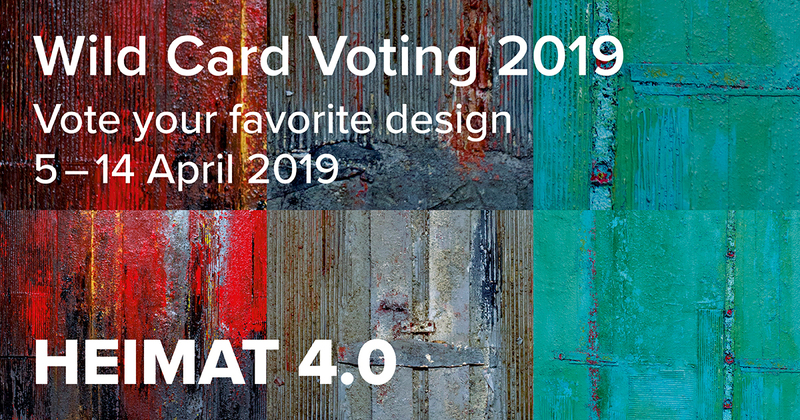 The Wild Card Voting will take place on our Facebook page from April 5 to April 14, 2019. The THREE designs with the most likes will be nominated. You find the Wild Card Voting here.